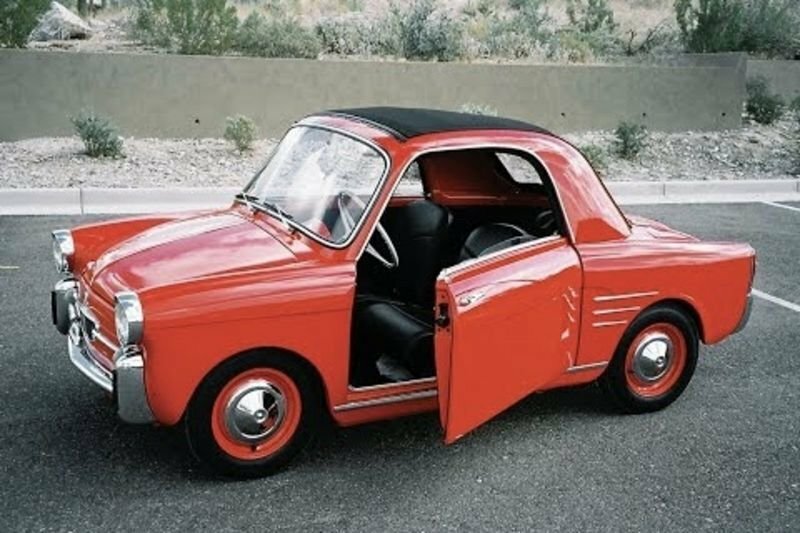 Home / Automotive / Cars / Video: 5 Of The Smallest Cars Of All Time! With city populations rising at a quick rate, and space becoming tighter with new housing developments, there is an increasing demand for smaller vehicles to fit on the road! You'll notice most road vehicles have become much smaller over time, while off-road vehicles remain relatively large (but not nearly as big as in the past!). In this video we show you the top 5 smallest cars of all time - can you imagine cruising the streets in one of these? ?